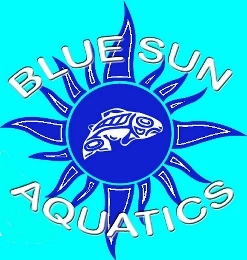 At Blue Sun Aquatics, aquariums are our passion. 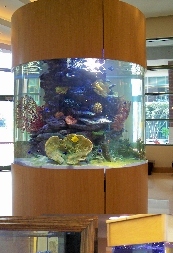 We specialize in the installation of unique aquarium systems, offering custom aquarium design and setup services in Jacksonville, Florida and the surrounding areas. 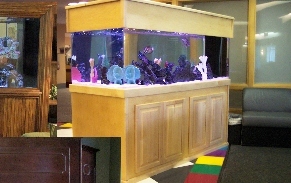 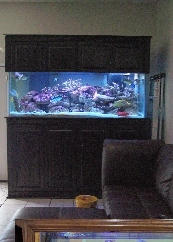 We customize our professional aquatic systems to suit your budget and needs. 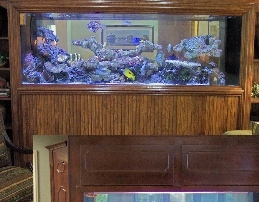 The expert consultants at Blue Sun Aquatics will guide you through the entire process of the design and installation of your custom aquarium, ensuring you are fully satisfied with your custom aquarium. 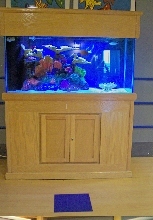 Check out our photo gallery to see some of our previous custom designs and installations. 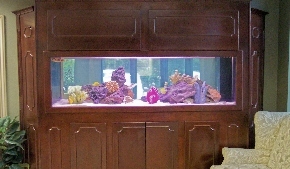 Contact us today to start designing a custom aquascape.